Eftihia Kontos (nee Koustis) age 87, entered into rest peacefully February 3, 2019. Beloved wife of the late Aristidis for 55 years. Loving mother of Christos, Yannoula Hussey (Sam) and Angelo (Irene). Hellene (Dr. Richard), Dr. George (Anita), Andrew (Chelsea), Gregory and Arrin. Dear great -yiayia of Charlie, Henry, Oliver, Jack, Evelyn, William and Isabella. 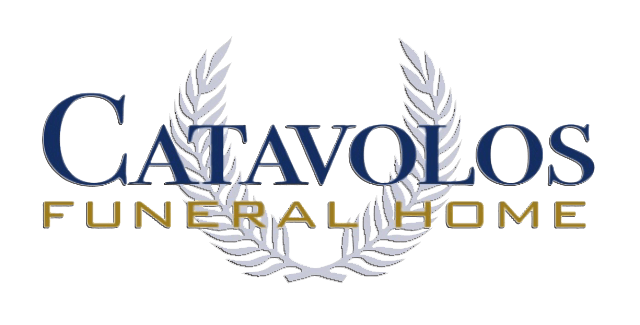 and the following deceased: Angelo, Aristides, Kosta Koustis and Calliopi Zotos. Dear aunt, great-aunt and friend of many. 22909 Center Ridge Road, Rocky River, 44116. Rev. Father Andrew Lentz, officiating. 21369 Center Ridge Road, Fairview Park.